Available in 5 sizes and 5 colours as standard the Brush Step Mat is ideal for brushing away dirt and moisture. 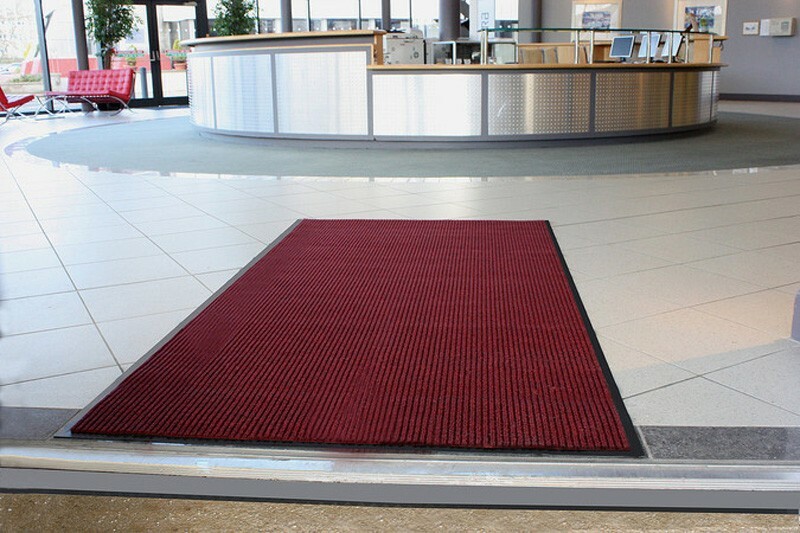 This mat is ideal for use at the main entrances of buildings as it has an extremely high soil and crush resistance. Please enquire as special sizes and colours are also available. For indoor light to medium traffic areas. 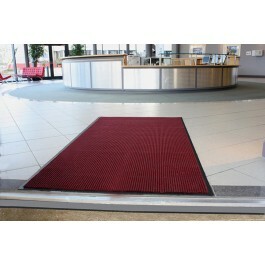 Ribbed pattern polypropylene pile carpet bonded to slip resistant vinyl base. Simultaneously brushes away dirt and grit and removes moisture. Low 7.5mm height allows easy wheelchair access.